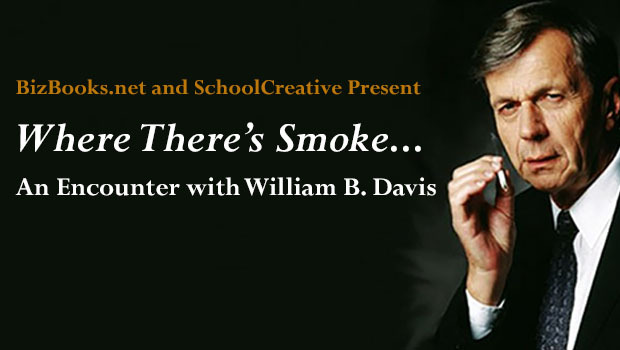 Where There’s Smoke… An Encounter with William B. Davis! Book Signing, Interview and Q&A! One of the most iconic villains in the history of television, the enigmatic Cigarette Smoking Man fascinated legions of fans of the 1990s’ hit TV series, The X-Files. 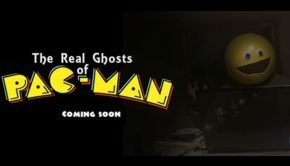 Best known as “Cancerman,” he was voted Television’s Favourite Villain by the readers of TV Guide. The man behind the villain, William B. Davis, is a Canadian actor and director, whose revelations in this memoir will entertain and intrigue the millions of X-Files aficionados worldwide. But there is more to Davis’ story than just The X-Files. William B. Davis’ extensive acting experience began when he was a child in Ontario in the 1950s, and grew to encompass radio, theatre, film, and television. 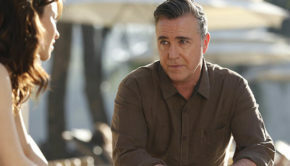 At the University of Toronto, where he graduated with a degree in philosophy, he turned his hand to directing, a move that took him to theatre school in Britain and a directing career. 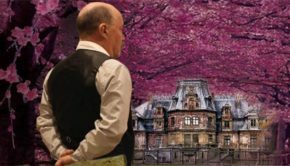 There, he reconnected with his undergraduate colleague, Donald Sutherland, and worked at the National Theatre, with such notables as Sir Laurence Olivier, Dame Maggie Smith, and Albert Finney. Join us as William B. Davis discusses his career, reads from excerpts from his book, and answers audience questions. There may even be a few insights about the highly anticipated return of The X-Files!! 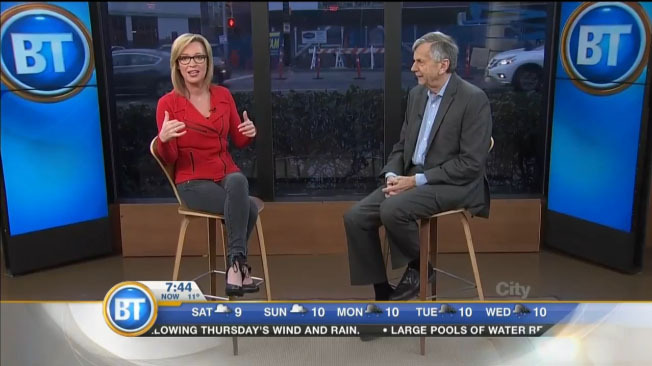 Here’s William B. Davis on Breakfast Television Vancouver talking about The X-Files and our event! When: Sunday, November 15th at 7PM.